American reality star Khloe Kardashian has the perfect mantra to raise children right. 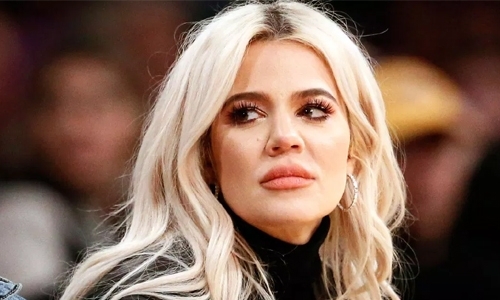 Khloe recently opened up about practicing positive affirmations with her 10-month-old daughter True every day, reported People. In an interview with The Daily Telegraph’s Stellar magazine cited by People, the ‘Keeping Up with the Kardashians’ star reflected upon how every day she and True, say “positive affirmations” together. The proud mother went on to share, “It’s my job to make her feel, no matter what she looks like, that she is strong and confident and beautiful, and it’s OK to embrace all different shapes, sizes, and ethnicities. My whole family is a melting pot of race and skin tone and hair colour and height - everything.